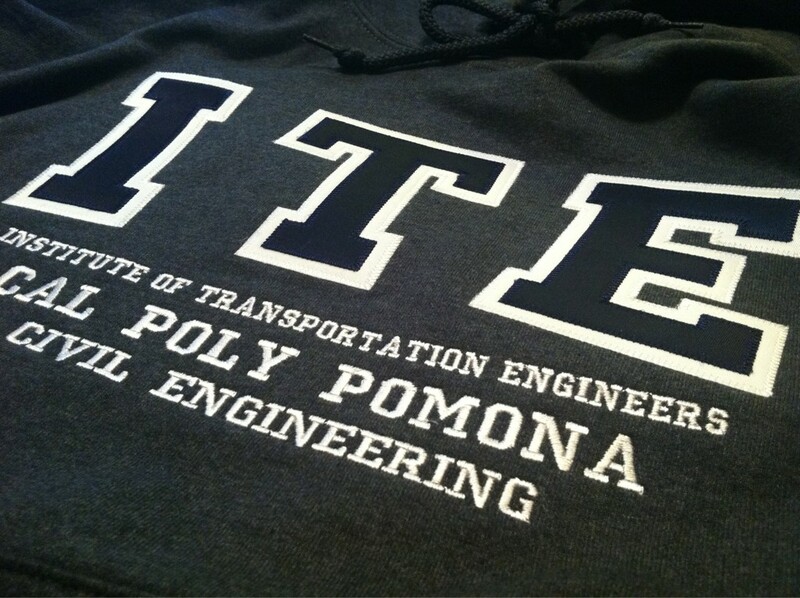 Traffic engineer for URS and the President for the Institute of Transportation Engineers Southern California Section. This is a great opportunity to get to know more about transportation engineering from a professional traffic engineer! 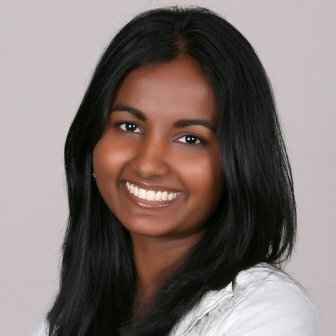 -Get to know Neelam and how she became a traffic engineer. (Institute of Transportation Engineers) Space will be limited, so reserve your spot today!!! 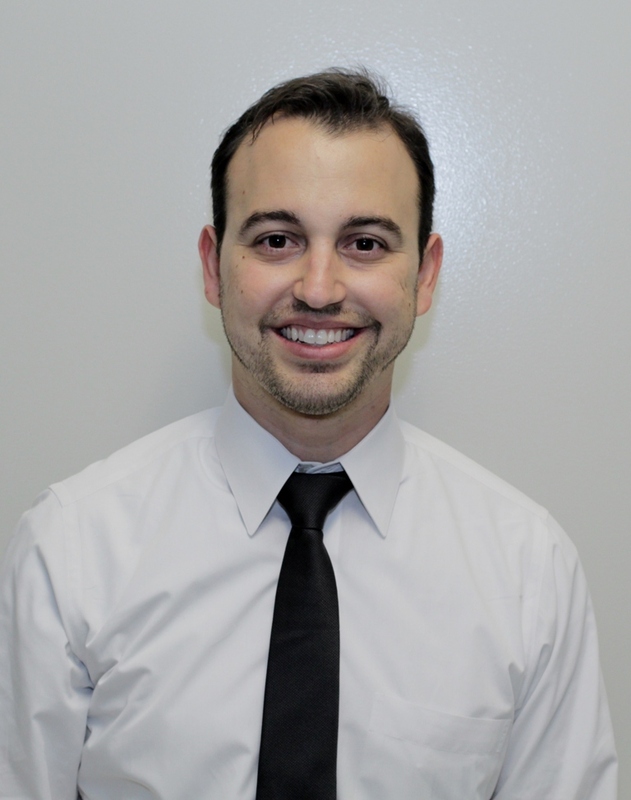 Brandon Reyes is a Civil Engineer working at URS out of their Ontario Office. 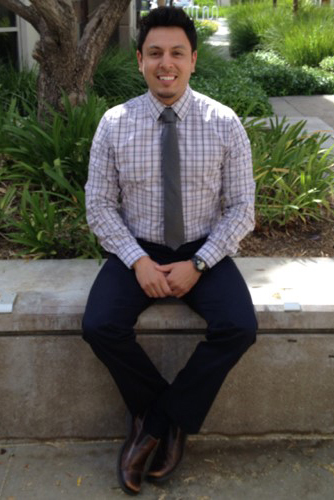 He is a Cal Poly Pomona Alumni who received his Bachelors of Science degree in Civil Engineering. He will be presenting about his experience with the SR-91 corridor improvement project. 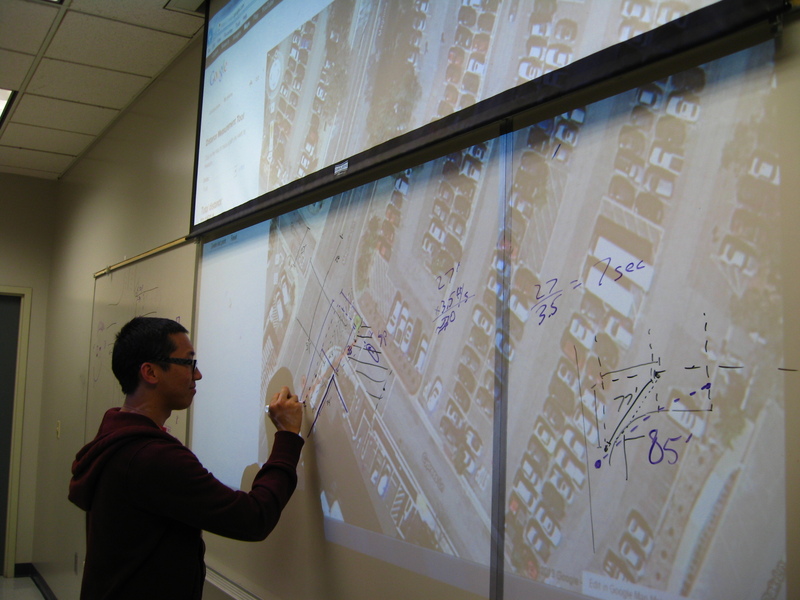 Brandon will also be talking about what to expect during your first 5 years as a transportation engineer. 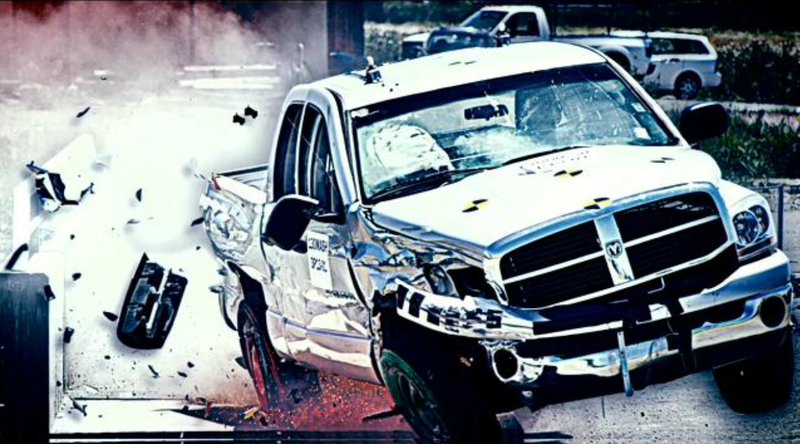 A Dodge Ram truck crashed into a guardrail, just as Caltrans engineers planned. At a cost of $250,000, the crash at this West Sacramento test track would be an expensive ride. But it’s a necessary one for safety. Caltrans engineers have been taking a good, hard look at existing bridge rails, realizing they need to upgrade to save lives and protect their work crews. They found that out the hard way when an out of control driver bounced off a median rail, came across three lanes of traffic, and slammed into Caltrans worker Mark Balsi. He lost a leg in the accident, but he helped Caltrans gain a new footing with an innovation called the Balsi Beam. via Caltrans Rams Truck to Test Safety of New Bridge Rail « CBS Sacramento. “You guys just did several hundred thousand dollars’ worth of engineering studies for us, for free. 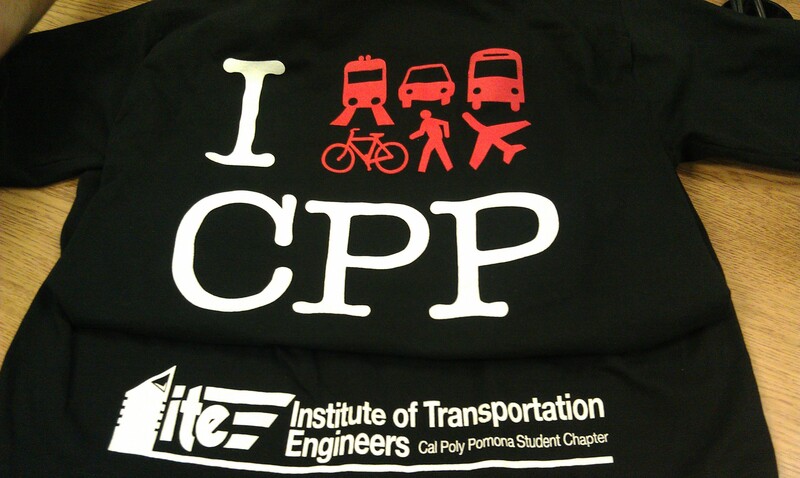 Thank you.” – Mike Biagi, Director of Parking and Transportation Services for Cal Poly Pomona. 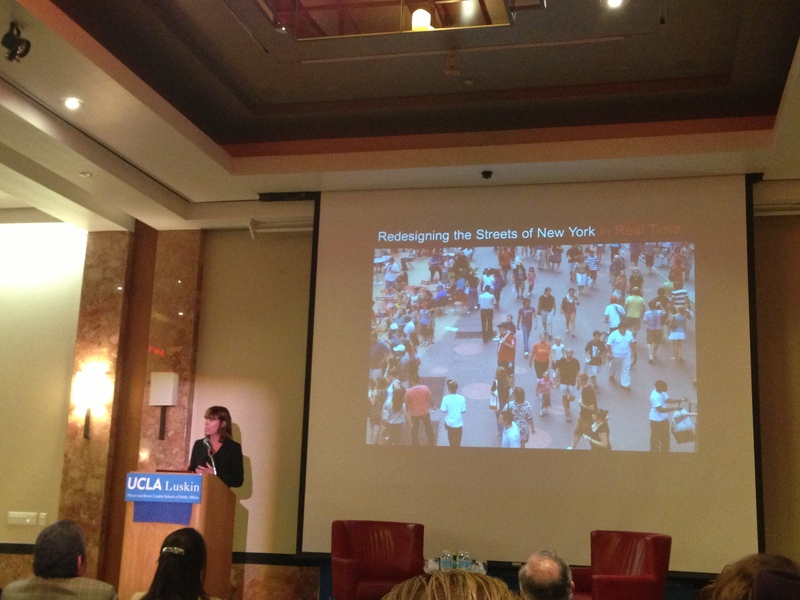 On February 28, 2013, UCLA’s Complete Streets conference brought together students and professionals from the transportation field to discuss success stories and useful implementation tools for creating complete streets. Check out our calendar for upcoming workshops and other events! Why Become a Member of ITE? Why become a paid member of ITE CPP, why pay that membership fee? Do you want to be the first to find out about internships and opportunities? Do you enjoy our meetings and guest speakers? Do you want to become more involved? Do you want to have access to a whole lot of additional resources? 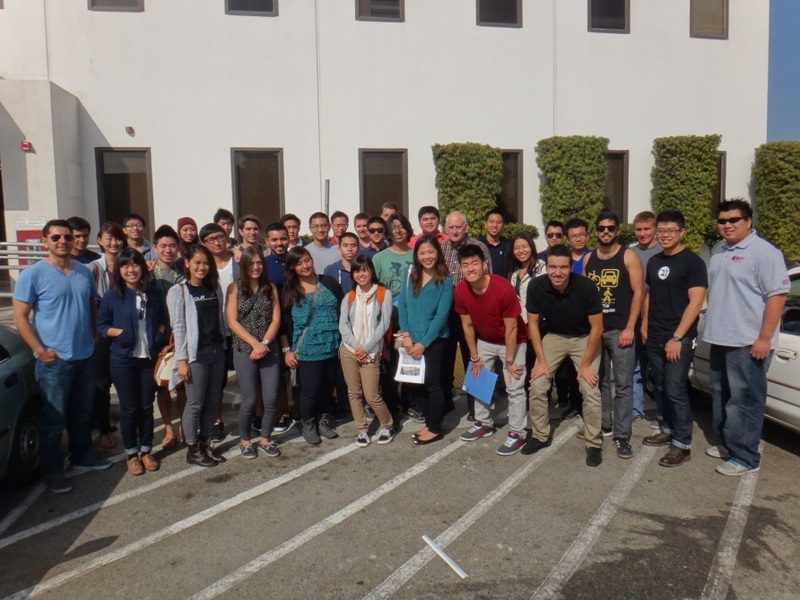 Do you want to attend conferences and other events outside of Cal Poly Pomona? So many reasons to become a paid member! Start getting involved now! All membership fees go towards events and conference costs. 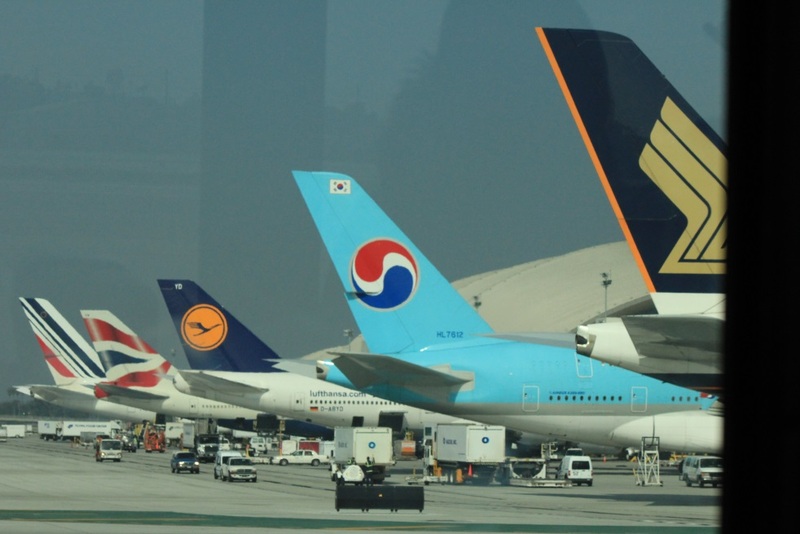 Be able to attend the professional section meetings of ITE SoCal and RSBITE. 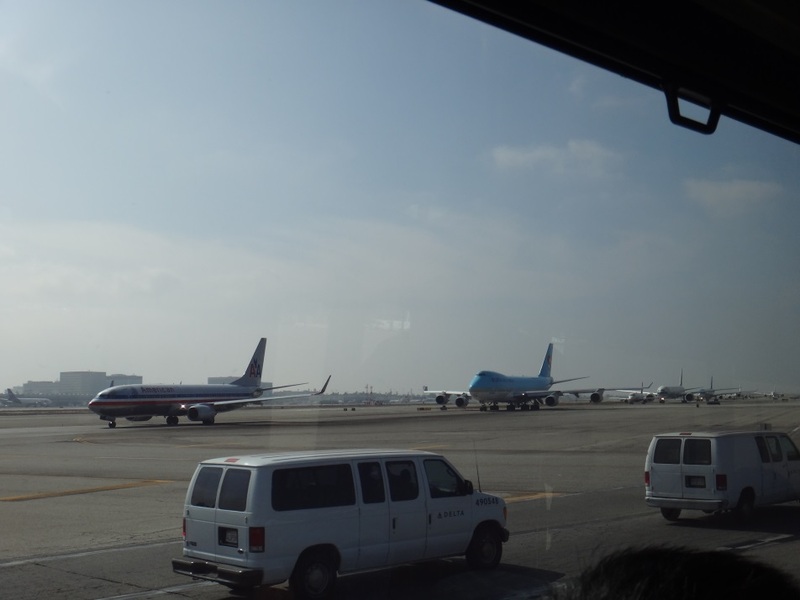 Be able to attend tech tours. Be able to attend the Western District ITE Conference. Have your conference cost seriously subsidized by ITECPP. Be able to attend the International ITE Conference. 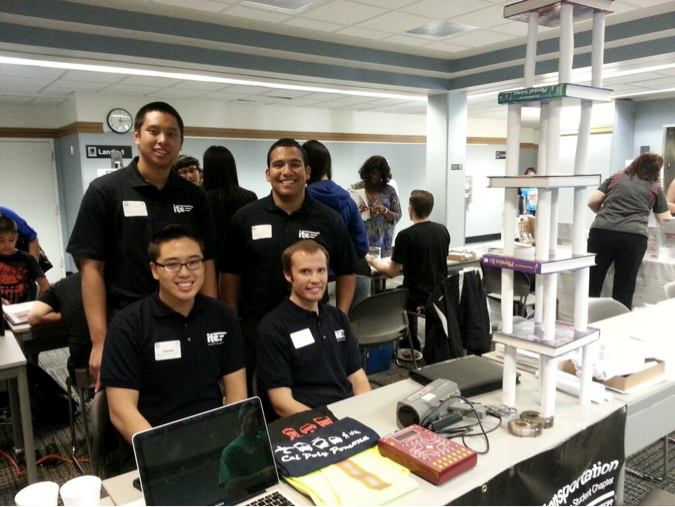 Get involved with research and other projects. Free food at all general meetings. Get more free stuff like cool apps and much more!